Aberystwyth-born Jack Smylie Wild returned to his native Ceredigion seven years ago, having grown up in Devon and studied in Cardiff. It was at this time, frustrated by the lack of authentic bread, that Jack – always a foodie and keen cook (also very talented writer philosopher and poet), took up baking sourdough. And he hasn’t looked back since. 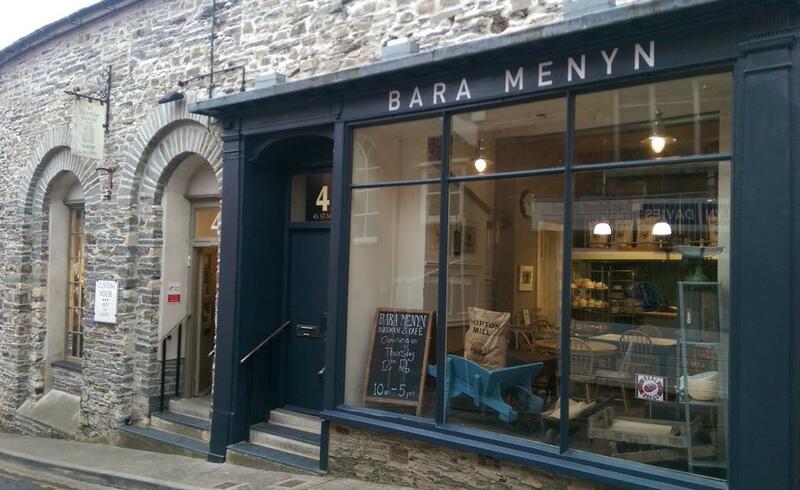 Jack has now been at the helm of’ Bara Menyn Bakehouse Cafe’…next door in our original gallery space No.45 St.Mary Street,Cardigan, for almost 4 years!. Courtyard garden now springing into action, dog friendly of course! 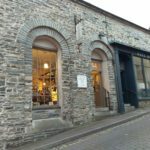 Open Monday to Saturday 9.30 to 4.30pm- Later openings to come with scheduled evening events. 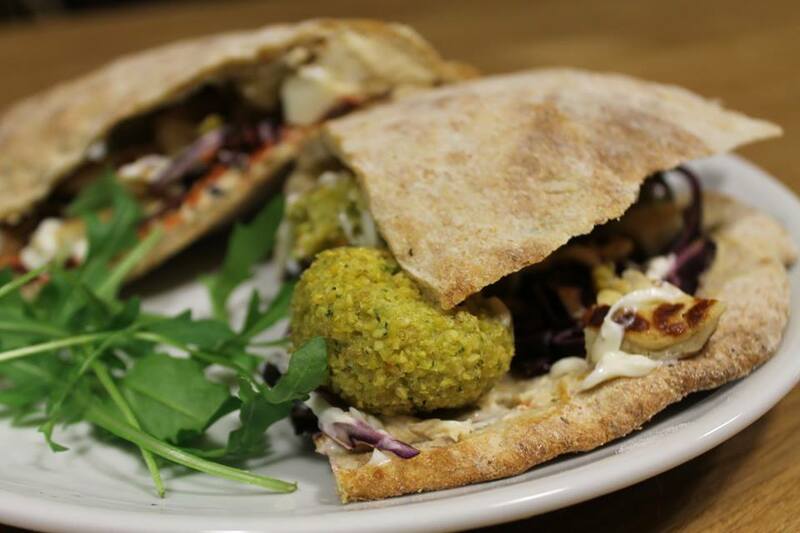 Be early for beautiful bread as it sells out quickly!.